Home / Apple / Gadgets / iOS / IPhone / Mobile / privacy / Security / Smartphone / Apple Responds to Screen Recording Apps Report, Threats Ban! Apple Responds to Screen Recording Apps Report, Threats Ban! Reports about iOS apps recording screens for analysis of usage and performance, without asking for their permission or notifying them about it, emerged earlier this week. As usual, Apple has taken no time to react to these reports. Apple has asked the involved developers to either remove or disclose the code to users that enables these unethical practices or they will be de-listed from the App Store. Protecting user privacy is paramount in the Apple ecosystem. Our App Store Review Guidelines require that apps request explicit user consent and provide a clear visual indication when recording, logging, or otherwise making a record of user activity. We have notified the developers that are in violation of these strict privacy terms and guidelines and will take immediate action if necessary. Apparently, these apps use Glassbox, an analytics software, that deploys session replaying into their apps. The technology can record every action a user takes on an app, including entering sensitive financial information if not properly masked, which was the case for some apps. None of these apps need user permission to record users' screens. Apple has started contacting developers telling them that they are violating rules by doing this, and they should either remove the code or properly ask user's permission when recording their usage. 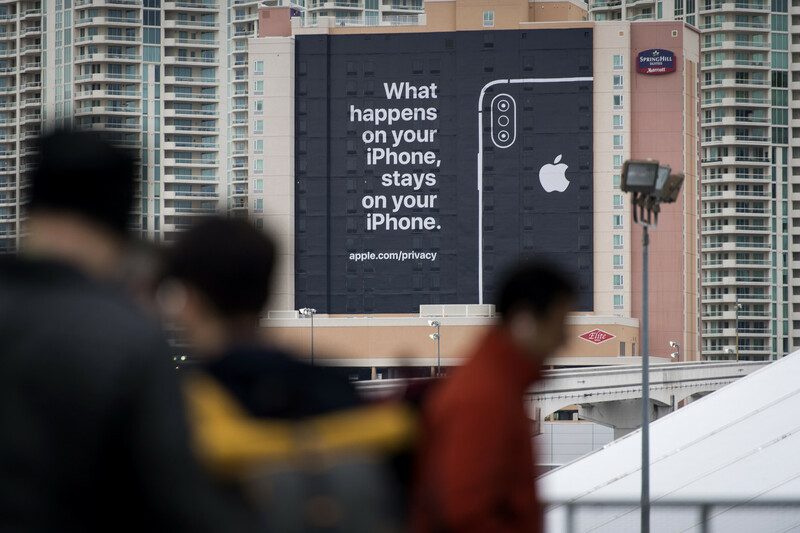 Apple said in one of the emails: "Apps must request explicit user consent and provide a clear visual indication when recording, logging, or otherwise making a record of user activity."